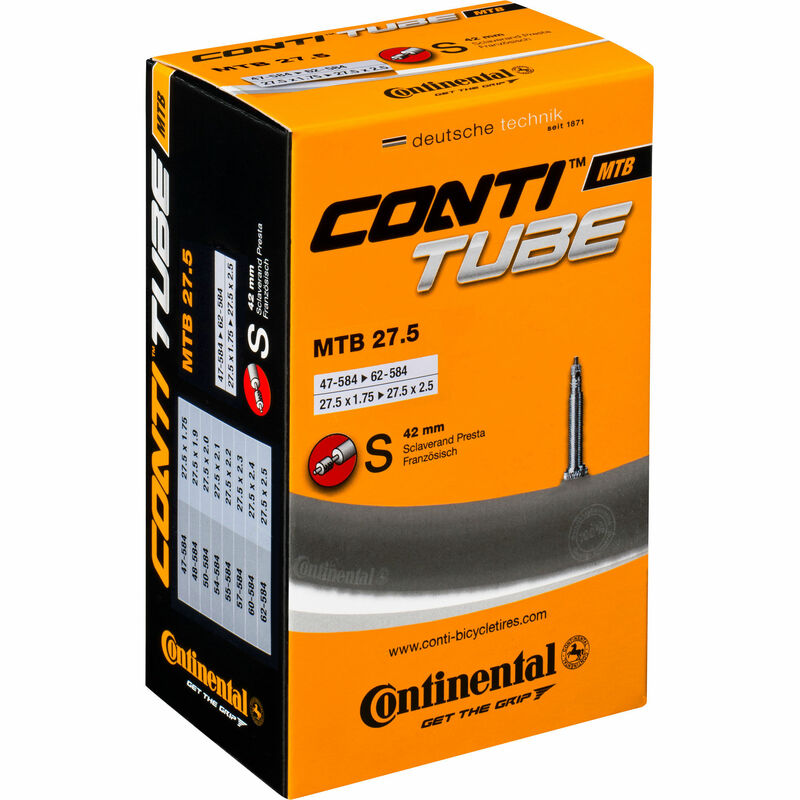 Butyl tubes with the excellent Continental quality. Every inner tube passes a stringent 100% quality control inspection. Seamless construction, with a mould-cured vulcanisation to ensure uniform roundness and to give a smooth ride and handling. Good tubes, have lasted well in the past. Reliable and inexpensive inner tube. This inner tube is my personal preference. The price and experience with the durability that keeps me using it. Simple. !